As we all look out at the cultural, economic and political horizons before us we could easily get despondent and discouraged. Reasons in both of our countries abound due to the confusion that pervades our political scene and distance that appears to be widening with our neighbors. But is there a silver lining that can help us have hope and learn from each other on how to positively shape our futures. From my time in Brazil I remember with great fondness and “saudades” the season of the World Cup. It was always a season of passionate support for the Brazilian Seleção while I quietly cheered for the underdog Team USA. Oh, how I hoped that some of that Brazilian talent would rub off onto USA players. Alas, so little rubbed off that the USA didn’t even make it into this years World Cup. There is still hope for the USA side after the announcement that Canada, USA and Mexico will jointly host the 2026 World Cup. Hopefully that means that all 3 of the hosting countries will automatically be included in the 2026 World Cup. It might actually happen if we can hold NAFTA together until then. With the USA out of World Cup 2018, am I free to cheer with abandonment for the Brazilian side as much of Brazil once again turns its full attention to the World Cup? Or should I keep up my solidarity with my family and friends in Brazil who say that all eyes should be on the political and economic front in Brazil. 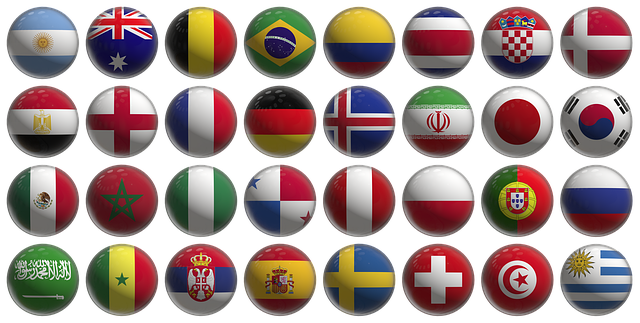 While the World Cup may be a pleasant distraction and source of national honor, is it also a distraction that may be too dangerous to get involved in at a critical point for the country? Both Brazil, the USA and Minnesota have very critical elections this year that will determine much of the future of our countries and states. As I reflect on our respective elections I sincerely hope that we all miraculously find a way to better days tomorrow. But I am particularly drawn to the dramas in front of Brazil. I first visited Brazil when General Ernesto Geisel was president and then moved to Brazil when General João Figueiredo was president. While in Brazil I followed the political evolution from Tancredo Neves and José Sarney, to Fernando Collor de Mello and Itamar Franco, to Fernando Henrique Cardoso, to Luiz Inácio Lula da Silva. When I left Brazil, there was hope that the “povão” finally had a government that really would bring some social justice and solid growth. But the deception that has set in with the scandals and corruption of Dilma, Temer and Congress has left nearly all sectors of Brazil in a sad state of deception and disenchanted with the very democratic institutions that they have so arduously fought and waited for. It is my hope and prayer that the passionate Brazil that I know will find a way through to preserve their democracy and show the world how to peacefully build and hold on to a vibrant democracy. My stand has always been that we should learn from one another. The Constitution of the USA was a solid example that Brazil learned from as a reference as they tried to improve upon it. Then Brazil’s peaceful evolution to a directly elected democratic state became a shining example to all the world that we can learn from. If they can hold it together through these next difficult elections and come out with a better direction, they will truly have taught us something for the world, and the USA, can look up to. That would be no small accomplishment. The spirit of the Brazil-Minnesota Chamber of Commerce is to share experiences and learn from each other in all areas of cultural, social, educational and commercial interests. 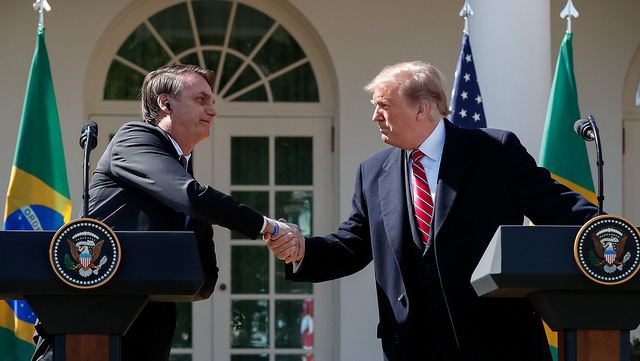 Although the Chamber doesn’t take any political sides, we all want success, harmony and prosperity for both the people of Brazil and Minnesota. Therefore, we sincerely hope for positive progress in both of our election seasons. May we grow closer together in peace and harmony while learning great new things from each other.